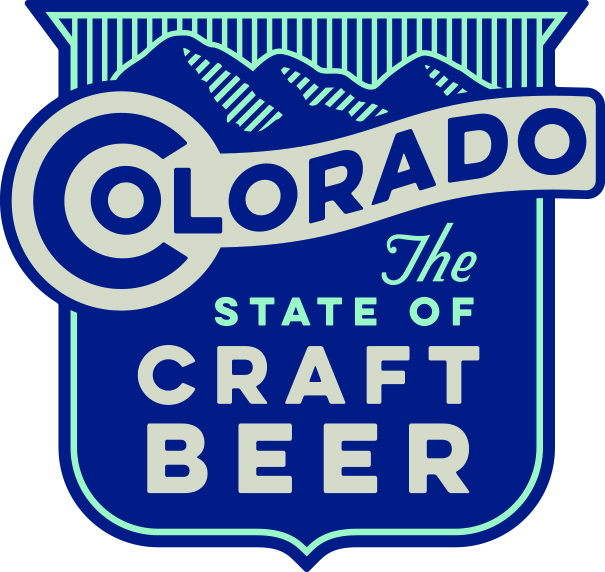 DENVER – Sept. 23, 2014 – Today the Colorado Brewers Guild (CBG) released the logo and design to the general public for the “Colorado, The State Of Craft Beer” brand. This logo will be used on brochures, signage in breweries, liquor stores, glassware, festival tents and website. The State of Craft Beer brand will help support Colorado Tourism and Visit Denver, two organizations that partner with the CBG on existing promotions. As an industry leader and advocate for Colorado brewers, the CBG is committed to delivering on its vision to make Colorado the epicenter of American craft brewing. 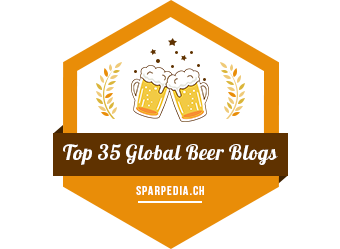 In 2013, the state ranked fourth in the number of breweries and breweries per capita, according to a Brewers Association report. The state holds more than 250 active brewery licenses with dozens of more in the planning. From regional breweries to nanobreweries, these mostly independent businesses are supporting the economic development in communities throughout the state. The CBG worked with Cultivator Advertising to develop the branding for “Colorado, The State of Craft Beer” campaign. On Sept. 15 the CBG unveiled the brand to the media and brewers at an exclusive event at Renegade Brewing Company. During this event, brewers were asked their thoughts on this branding and how it will impact Colorado brewers. “This program will help coordinate brewery efforts to promote the entire state of Colorado’s craft beer movement to the rest of the world. It will encourage beer drinkers to discover, learn and enjoy Colorado craft beer at elevated levels,” said Todd Thibault, marketing director of Breckenridge Brewery and CBG marketing committee. 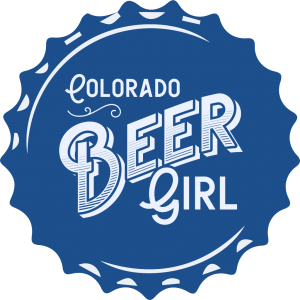 The Colorado Brewers Guild (CBG) is a non-profit trade association promoting the Colorado craft brewing industry. 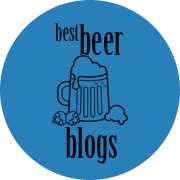 With more than 175 Colorado craft brewery members and counting, CBG provides information for Colorado beer lovers, and promotes Colorado craft breweries by advocating positive public policy for Colorado craft beer. For more information, visit http://www.coloradobeer.org.